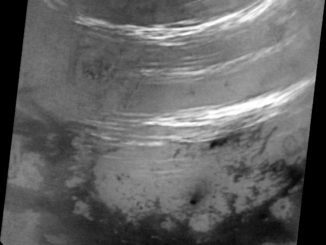 Flight controllers have not heard from NASA’s Opportunity Mars rover since June 10 when an increasingly severe global dust storm blocked out the sun, preventing its solar arrays from recharging the robot’s batteries. But the dust storm is finally abating and engineers are hopeful the long-lived rover will wake up and phone home in the next few weeks. That opacity, a measure of how effectively suspended dust blocks out sunlight, climbed to record levels as the storm developed in June. A major 2007 dust storm had an opacity level, or tau, above 5.5 while the current storm had an estimated tau of nearly 11 as of June 6. But it is not a sure thing. 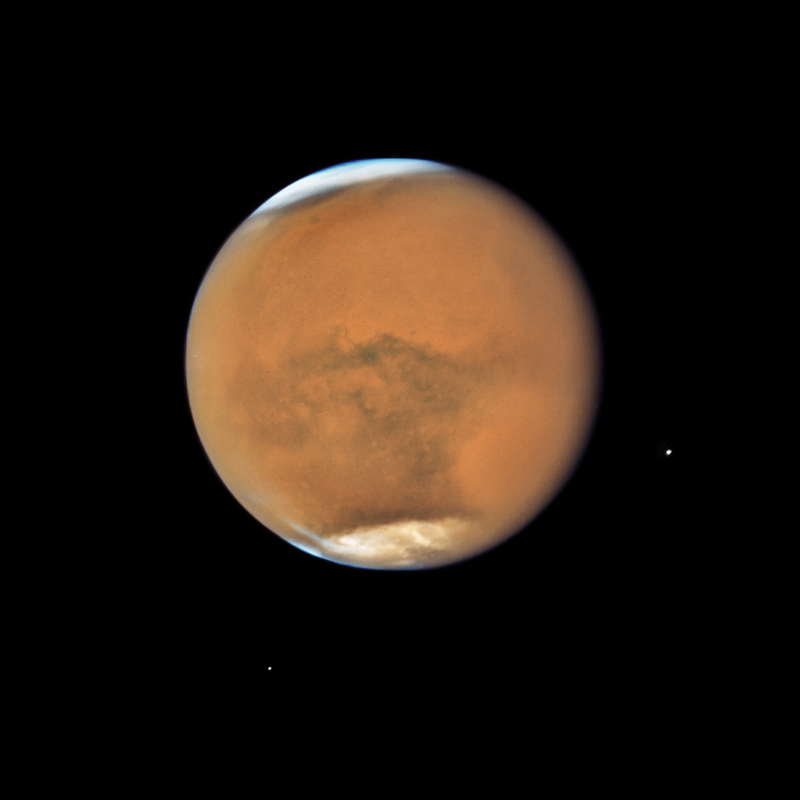 Mars is now past its point of closest approach to the sun in its two-year orbit, and the dust storm, which has been keeping the atmosphere warmer than usual, is abating. As time passes, temperatures at Opportunity location will drop, posing a threat to the rover’s electronics and other temperature-sensitive systems in the absence of power to run its heaters. 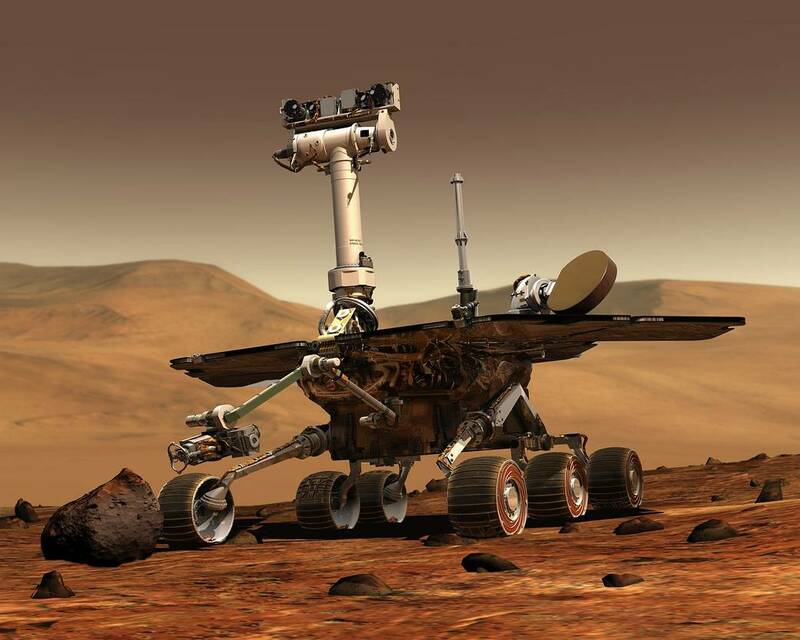 Even so, Callas said a detailed analysis of the rover’s systems shows it should have survived its trial by dust. It’s just a matter of building up enough of a charge to wake up, run through its fault programming and attempt to contact Earth. “I think everyone is staying closer to their email and their cell phones right now because we think now’s about when we’ll start to hear something,” Callas said. Opportunity’s story is an improbable tale of exploration and scientific success by a spacecraft designed to last just 90 days and yet surviving, albeit with a variety of age-related ailments, for more than 14 years since it bounced to an airbag-cushioned landing in January 2004. 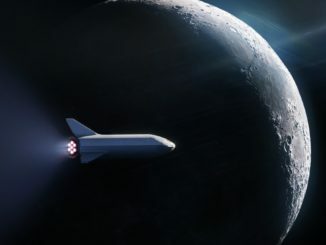 Given the bounty of data already collected during its extended mission, a failure to wake up, while disappointing to its legions of fans, would not be considered a failure in any traditional sense. 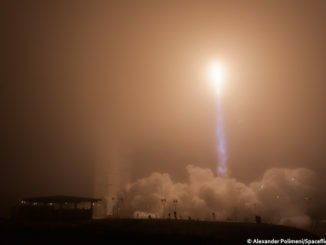 Few space missions have chalked up a greater record of success, and scientists are hopeful the rover will be able to continue its trail-blazing exploration. Even though sunlight is believed to be falling once again on Opportunity’s solar arrays, it could take several more weeks to establish contact. Those parasitic loads account for about 40 watt hours of energy. Another 220 watt hours could be going to waste because of an external heater that became stuck on full time early in Opportunity’s mission. Flight controllers dealt with that problem by putting the rover into “deep sleep” every night to make sure the heater was turned off. Opportunity then woke up each morning thanks to its fully charged batteries. A clock fault likely developed in the wake of the extended power outage. If so, whenever it wakes up, Opportunity’s computer will reset its clocks to a time in the future and then set timers to trigger communications attempts. To cover those scenarios, NASA’s Deep Space Network, made up of giant antennas used to relay data and commands to spacecraft spread out across the solar system, is “listening” for Opportunity’s call multiple times each weak and at various times of day, covering a broader range of frequencies just to be on the safe side. Asked how confident he was about Opportunity’s eventual wakeup, Callas said the odds were better than 50-50. “Unless we got a whole bunch of dust dumped on the arrays, if we have at least a 50 percent clean array, this vehicle should be charging about now,” he said. “As long as the batteries haven’t gone kaput, and we don’t think they have, this thing should wake up.